There are two versions of the Apple Watch Series 3 that are being sold. One features a GPS-only model while the second one features a cellular modem, along with the GPS module. The model without a cellular modem is being sold for a $50 discount at Best Buy and luckily for you, both the 38mm and 42mm size variants of the smartwatch have been discounted. Not just this, but there are various different color models with different watchbands that are being sold at the online retailer. For example, the Apple Watch Series 3 38mm is on sale for $280, which is $50 less than the MSRP. 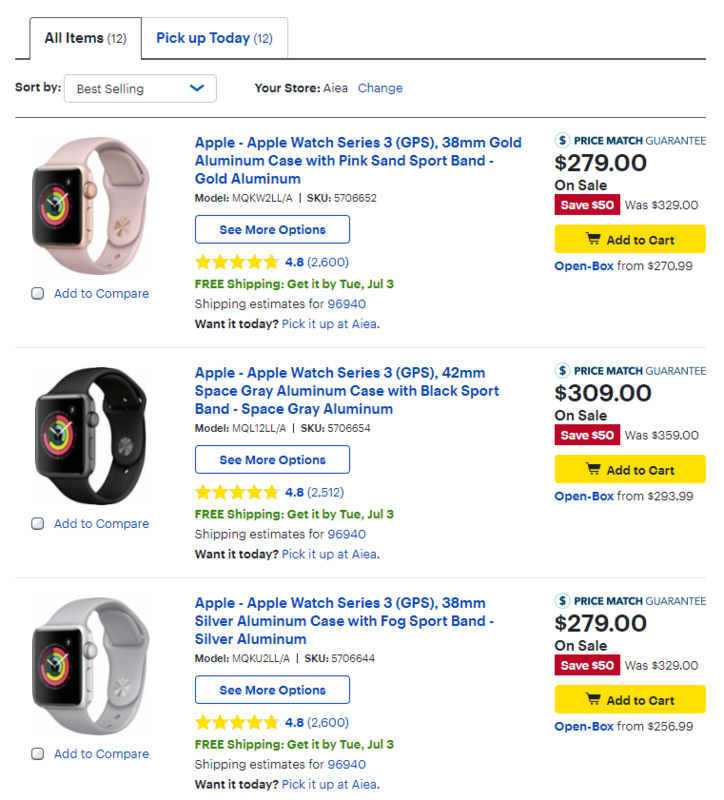 On the other hand, the Apple Watch Series 3 42mm costs $310, even though Best Buy offers the same discount on the wearable. 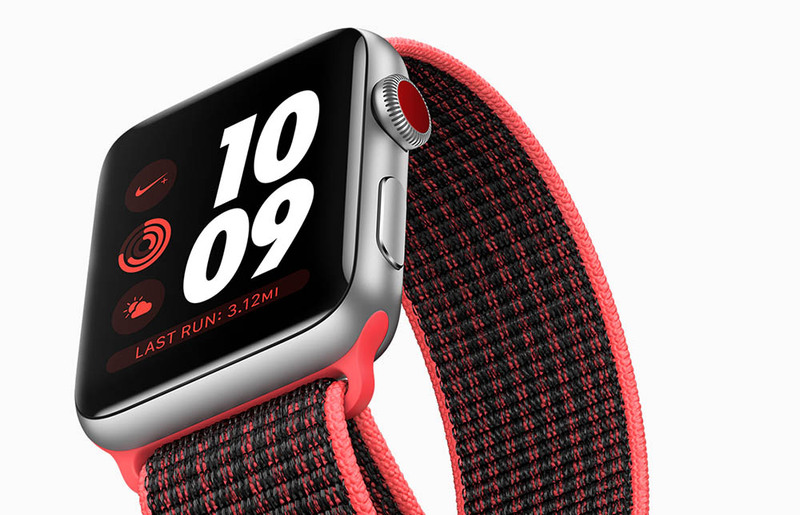 If you want a wristwatch from Apple that features cellular connectivity, then you will have to pay full price for that device. With the discounted model, you will have to make sure that you have your iPhone paired with the smartwatch at all times to receive a bundle of notifications and more. If you think you want to wait for the successor to the Apple Watch Series 3, you can do that as well. Apple is said to be preparing an Apple Watch Series 4, and it has been rumored to come with a bigger display, newer design, and possibly thinner bezels.